Ethan Sniderman is the lead politics reporter for the Broadcaster. 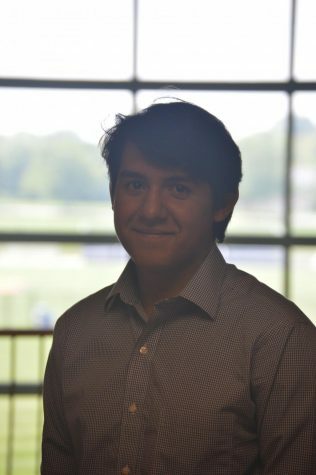 He is a junior at Hershey High School and has been a part of the Broadcaster for two years. Ethan's worked on our local congressional race, and is a junior firefighter with the Hershey Fire Department.